New! 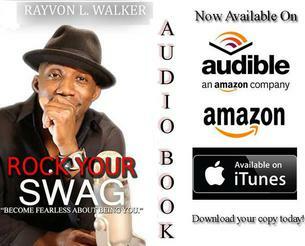 Rock Your Swag, the first book by entrepreneur and motivational speaker Rayvon Walker, reveals the secrets to developing an authentic swagger that no one can duplicate. 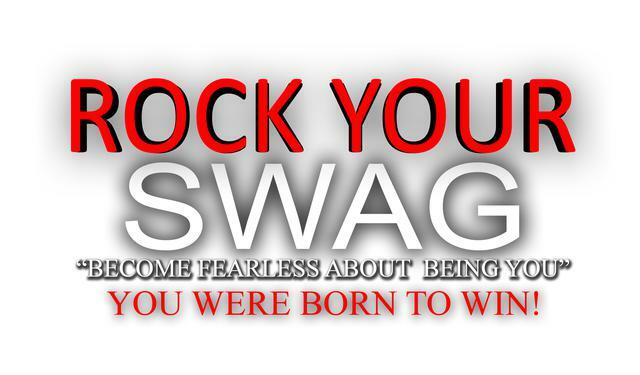 An easy read for all ages, Rock Your Swag demonstrates how to use the storms of life as a weight lifter would to become a stronger and healthier you. Take this book to heart and you will lose all fear of becoming your true self. Motivational speaker, Radio Personality and entrepreneur Rayvon Walker is a natural born motivator who connects and keeps it real with everyone from urban youth to corporate executives of all backgrounds. 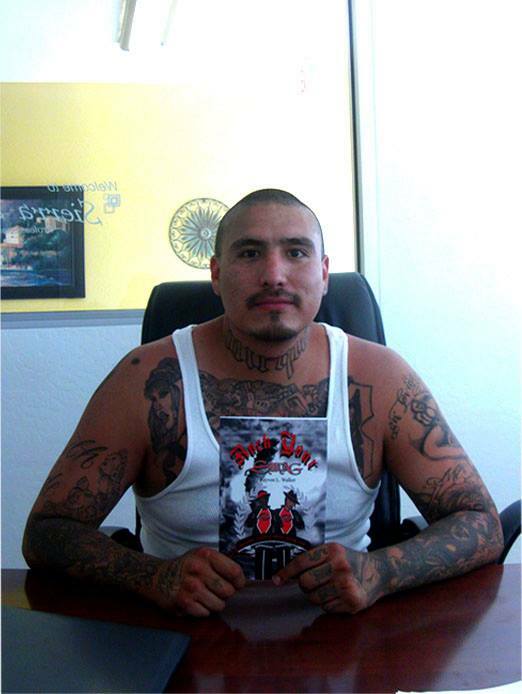 "Rayvon's message is very honest. It's challenging me to be a better me. I figured out I have the power to be successful, but it's going to require work." "Rayvon's message challenges us to look outside of our old way of thinking and develop a new way of thinking about what truly SWAG means!" 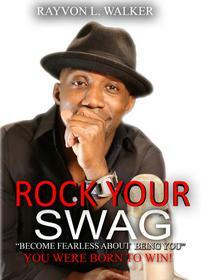 Rock Your Swag is now a groundbreaking audio book that combines inspirational narration with neo-soul grooves.